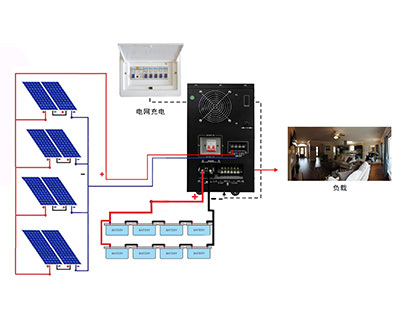 Off grid solar system configuration is flexible based on different people's requirements. 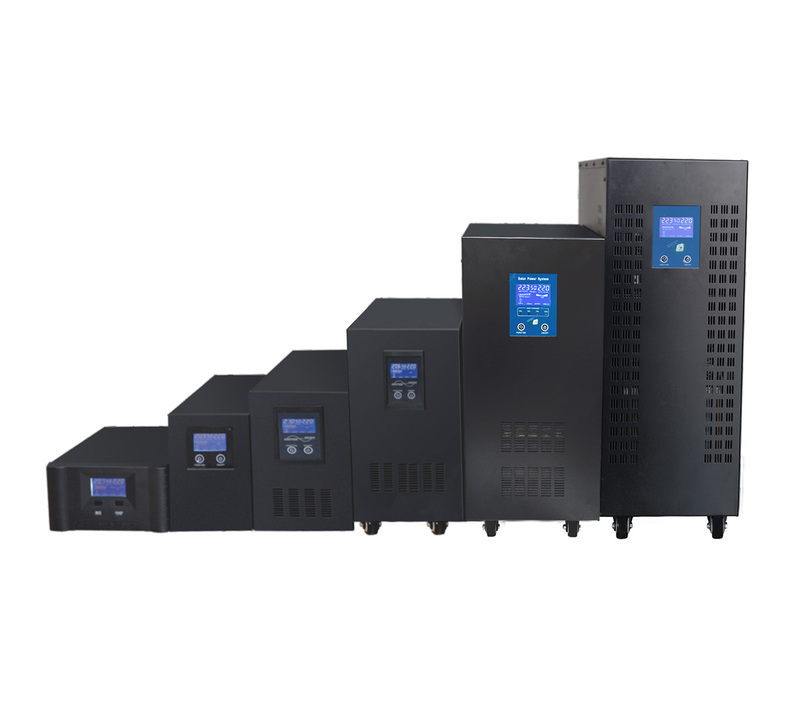 Als long as you could tell us your load and power consumption, we will give you the best economic and best quality solar system design for you. 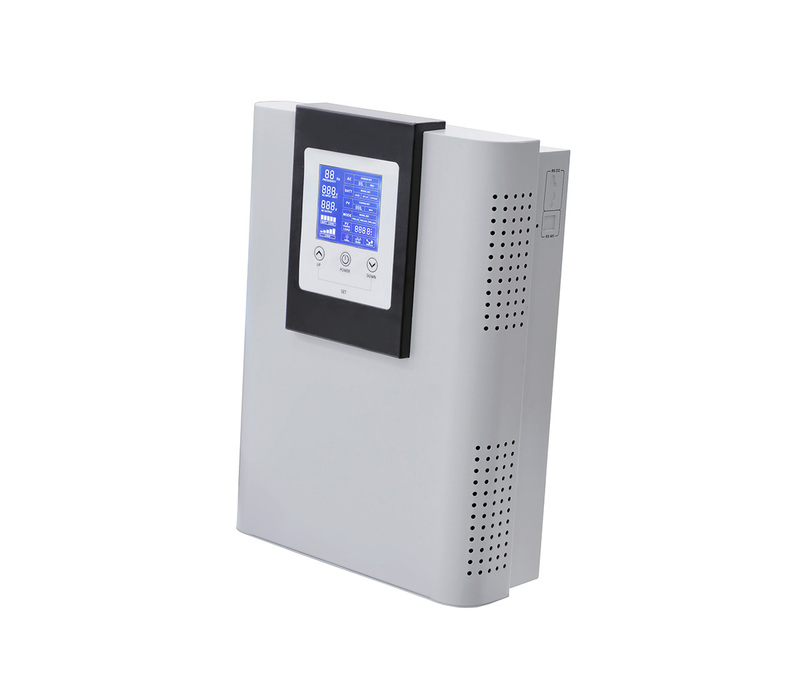 1.Safety and easy installation, plug and play system. 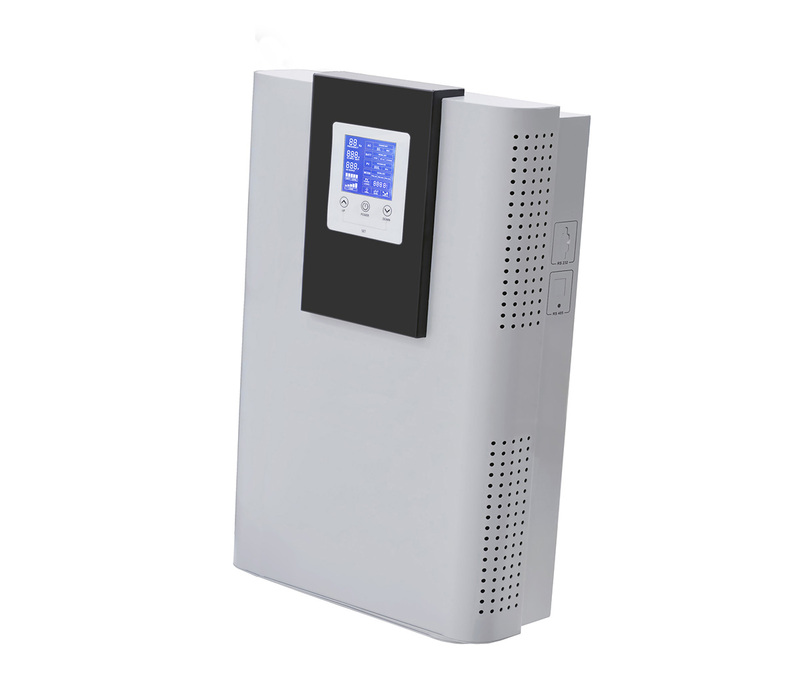 2.Best quality panel to ensure the high efficiency and long life needs. 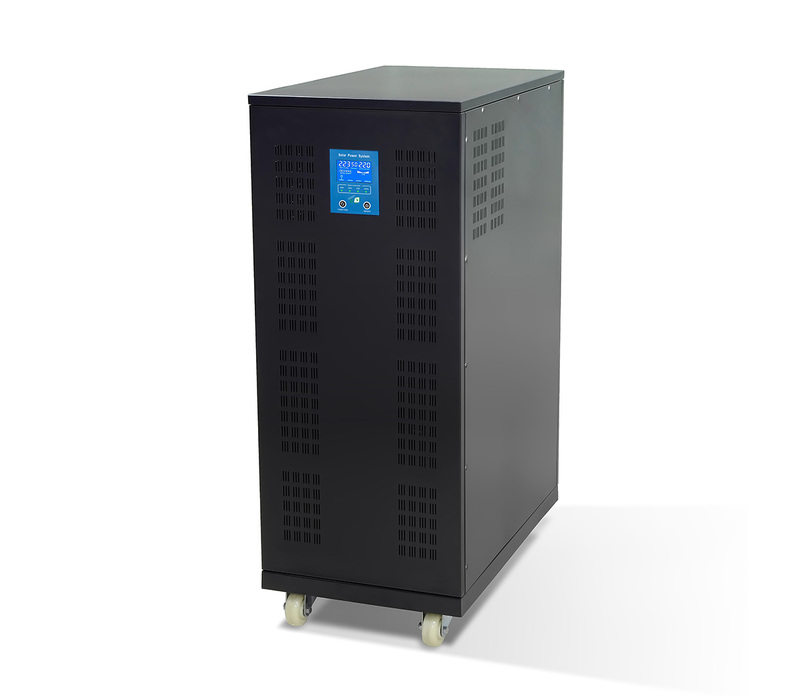 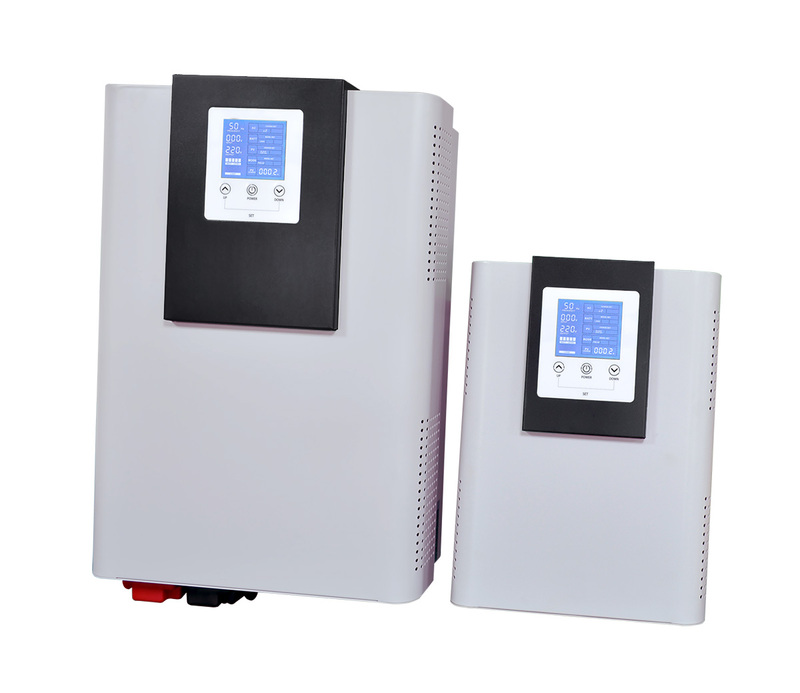 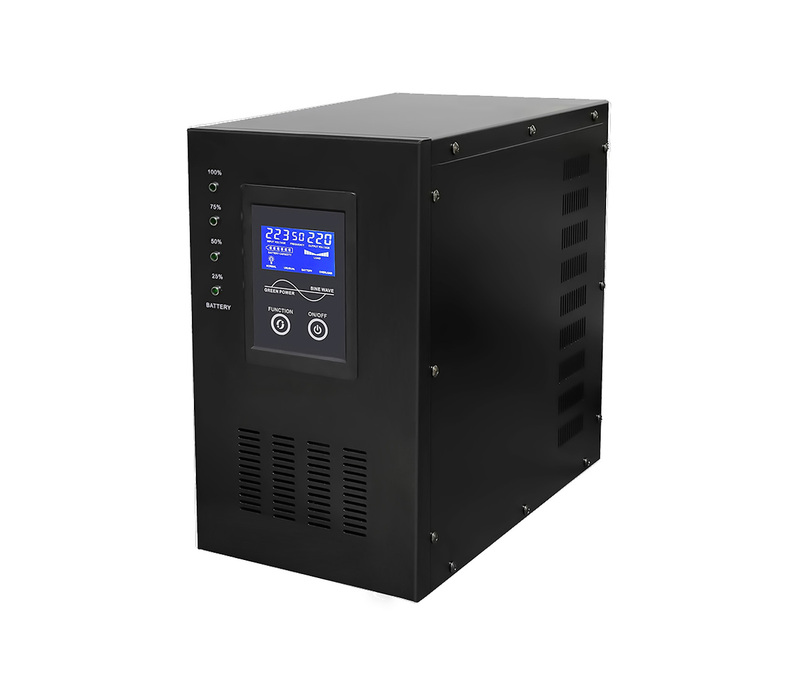 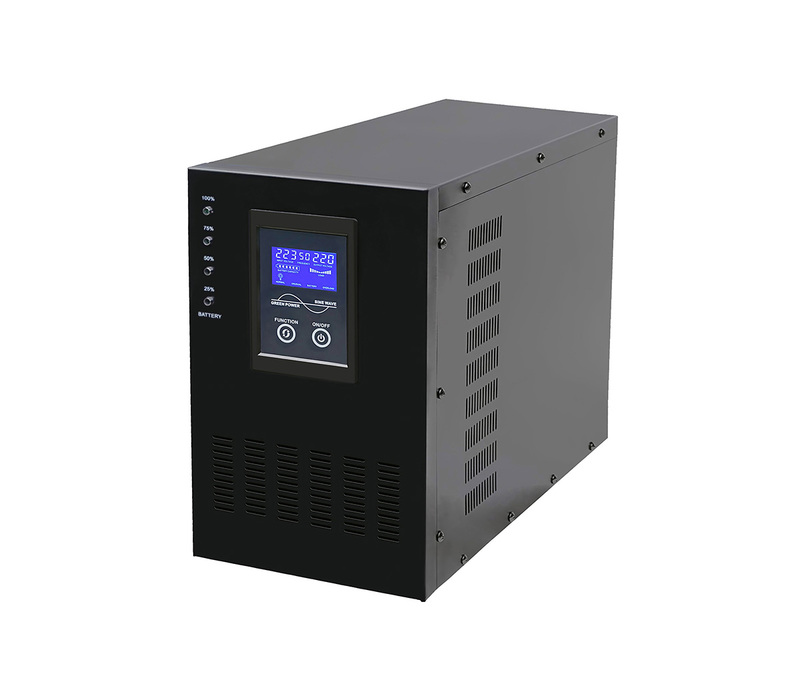 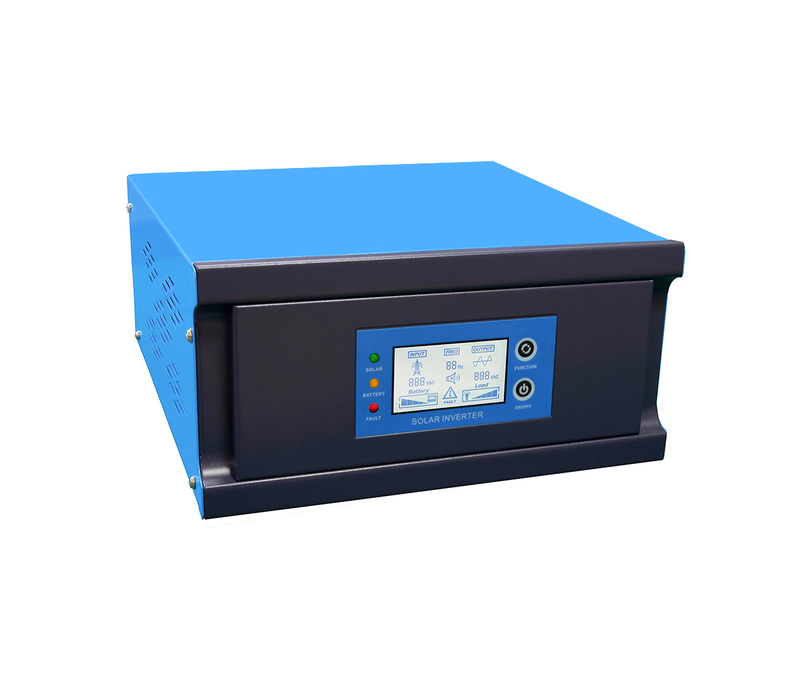 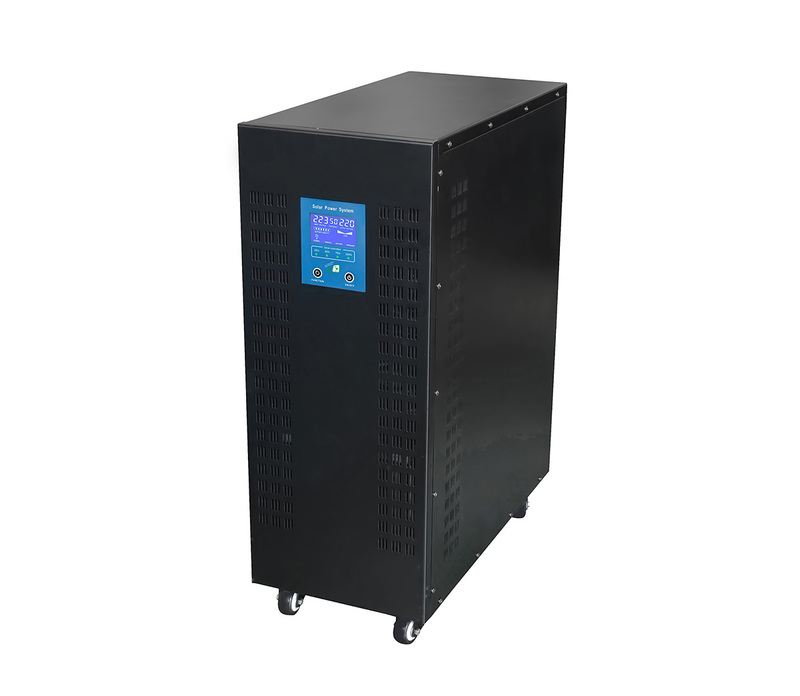 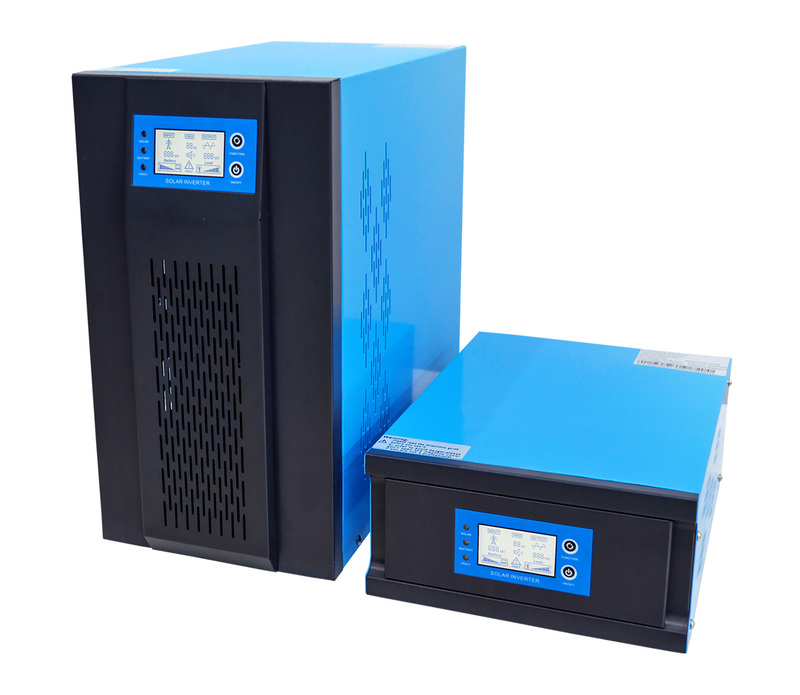 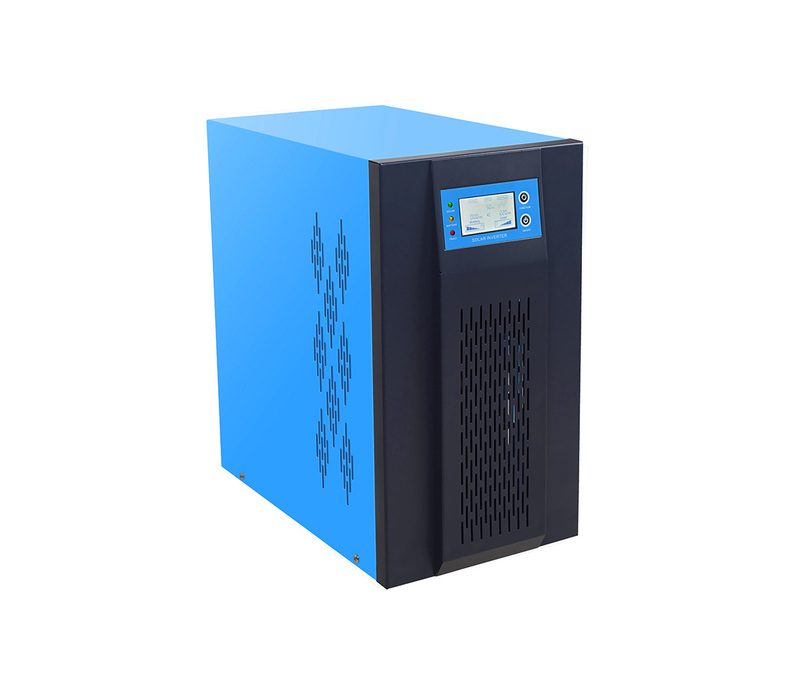 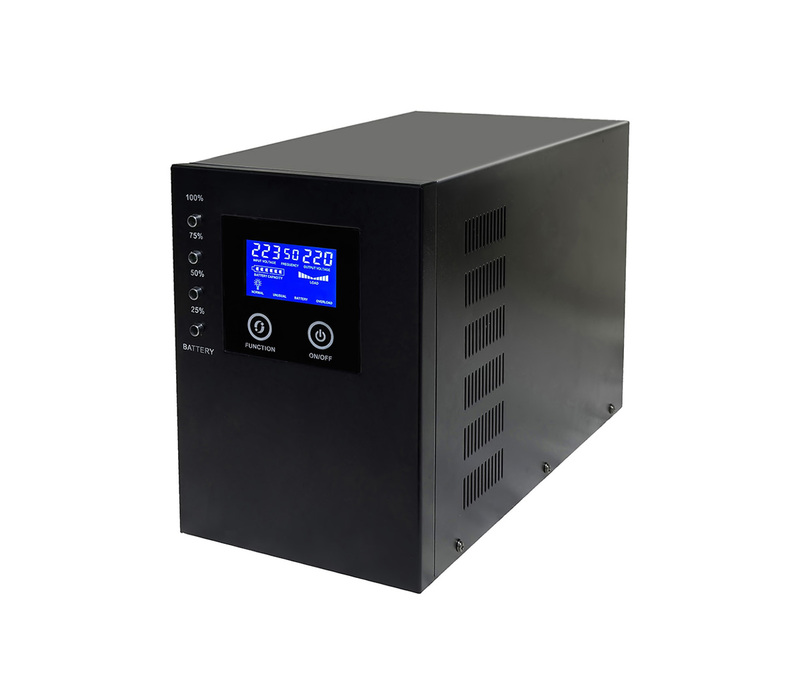 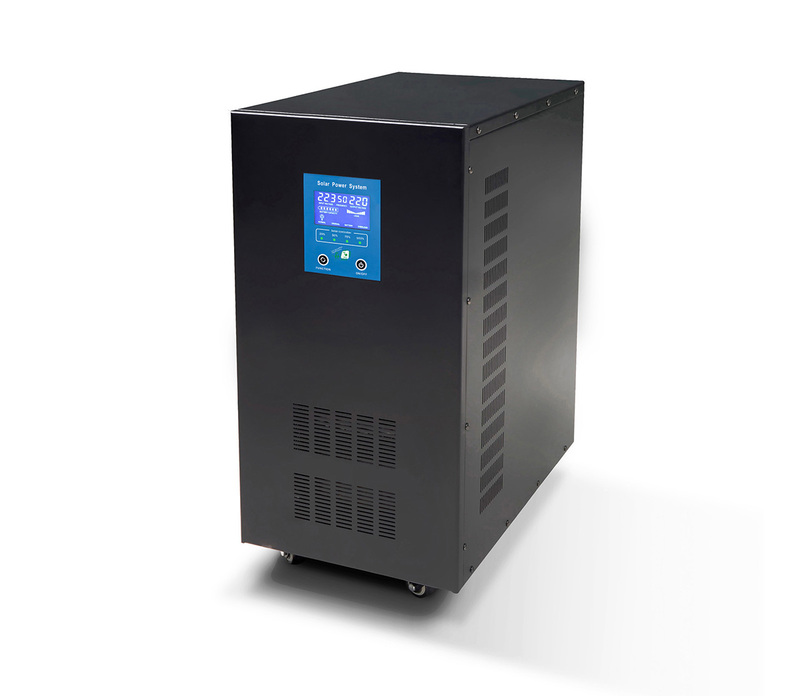 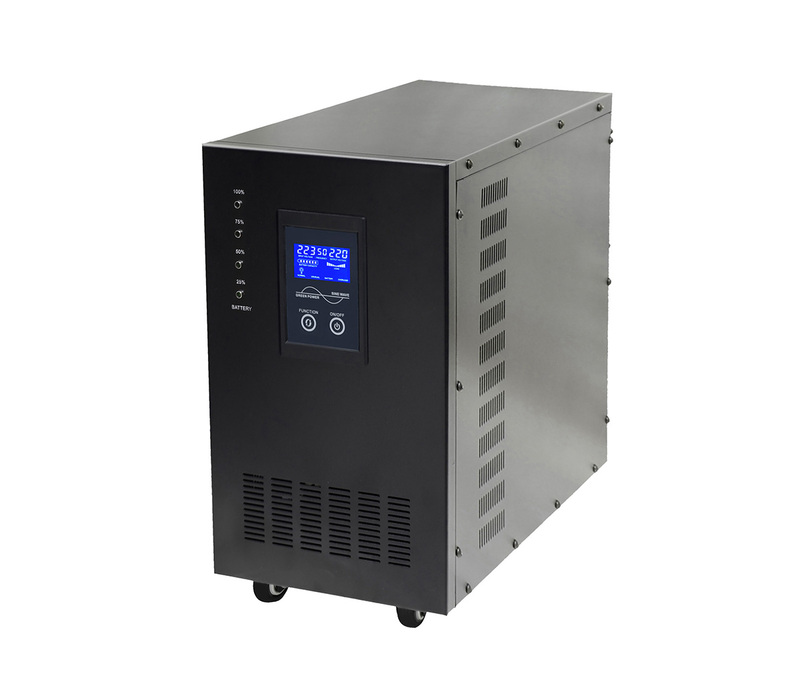 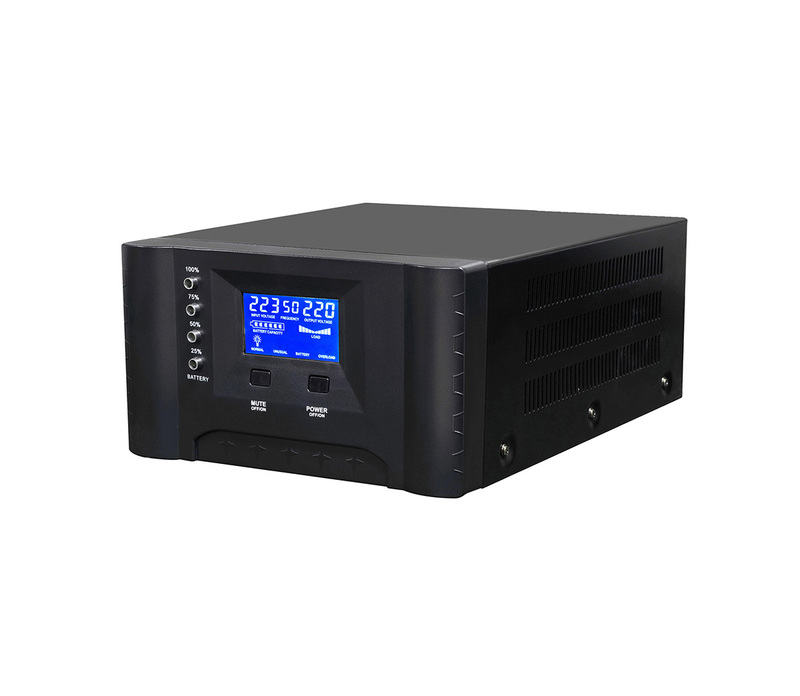 3.Intelligent function:display the parameter of solar controller and inverter at the same time.